Interested in booking a maternity + newborn session? 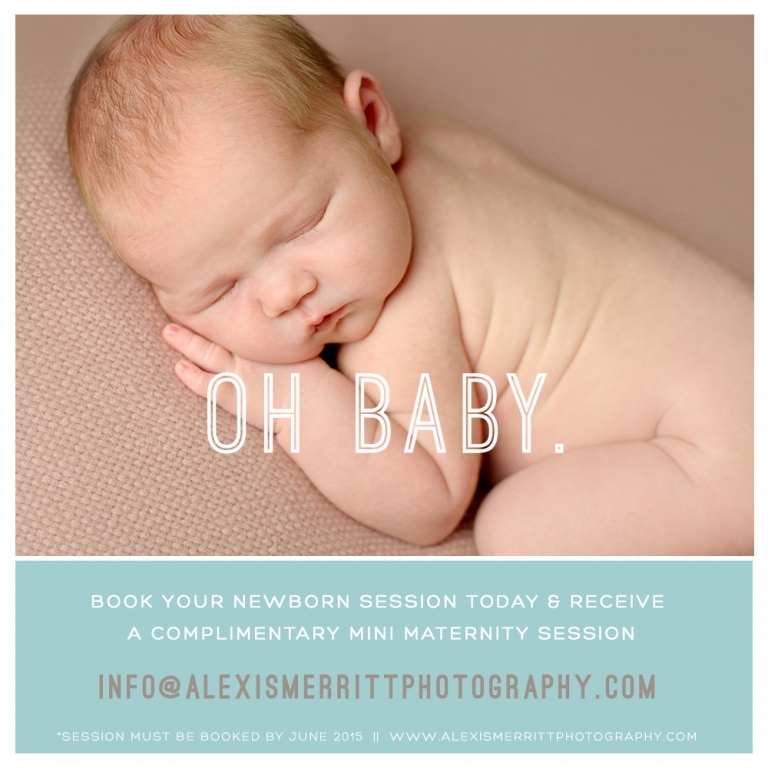 For a limited time, when you book a newborn session, you will receive a complimentary maternity mini session!!! Sessions must be booked by June 2015, but can take place later in the year. Send me an email for more details! CONTACT ME to set up your complimentary session!